■ Did you know that a husband or a wife cannot be compelled to give evidence against each other in a criminal proceeding under Section 4 (2) of the Act? So although you CAN GIVE EVIDENCE AGAINST YOUR SPOUSE, YOU CANNOT BE FORCED TO DO SO. cannot reasonably attend court, will be admissible (i.e. can be used) as evidence in criminal proceedings under the provisions of Section 31D. ■ Under Section 31G computer generated statements are admissible as evidence in any court proceedings. years under the provisions of Section 31K. 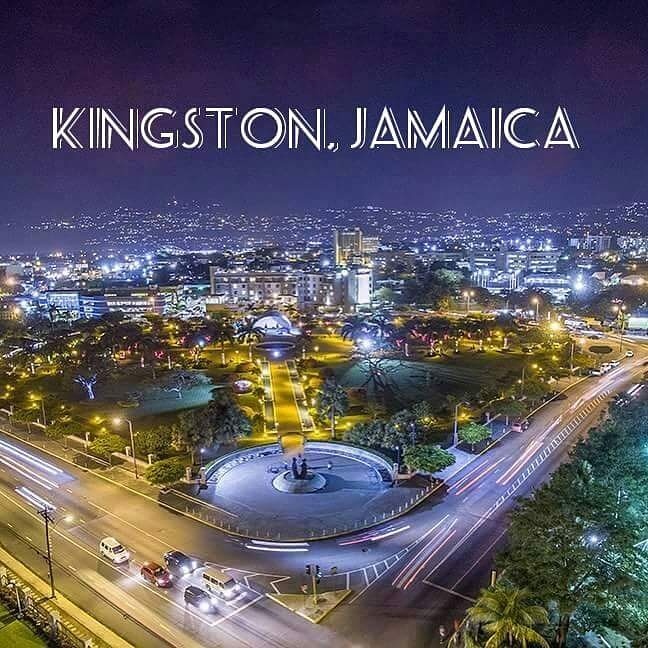 The above LEGAL INFORMATION is applicable to the jurisdiction of Jamaica and is in no way intended to be relied on as legal advice. Andria D. Whyte Walters is NOT AN ATTORNEY and does not provide legal advice. The above is for LEGAL INFORMATION only and any information provided should not be construed as legal advice to be applied to any specific factual situation. If you require legal advice please consult an Attorney-At-Law. When will Jamaica say #TimesUp?